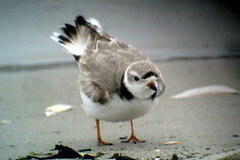 Piping Plover, 3/26/2015, Barnegat Lighthouse State Park, NJ, Marg Higbee , View Flickr page. 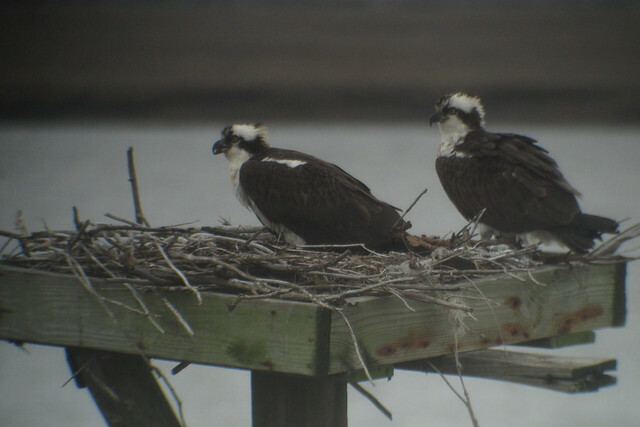 Osprey, 3/27/2015, Edwin B. Forsythe NWR, NJ, Marg Higbee , View Flickr page. 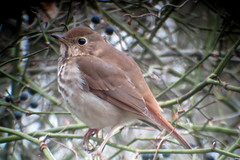 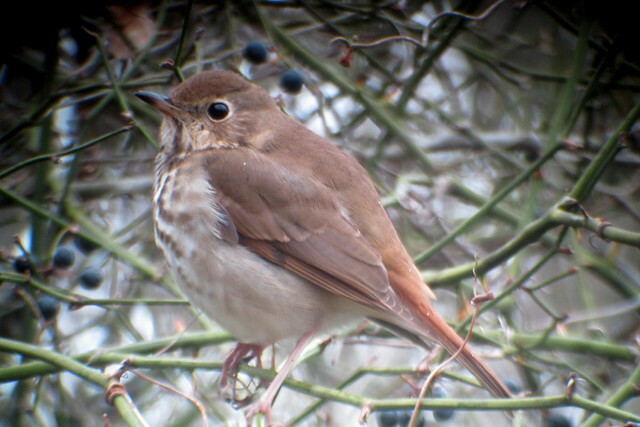 Hermit Thrush, 3/27/2015, Edwin B. Forsythe NWR, NJ, Marg Higbee , View Flickr page. 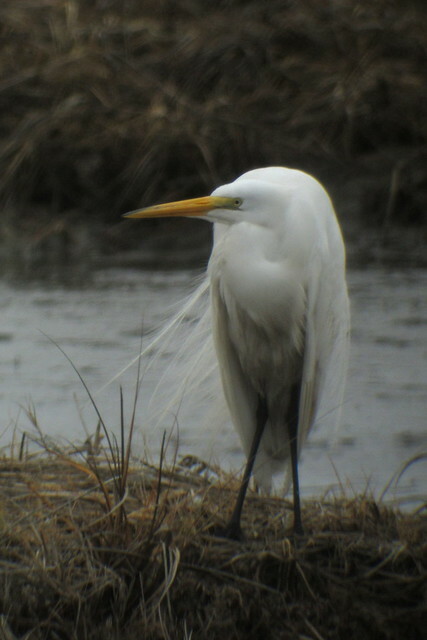 Great Egret, Edwin B. Forsythe NWR, NJ, Marg Higbee , View Flickr page. 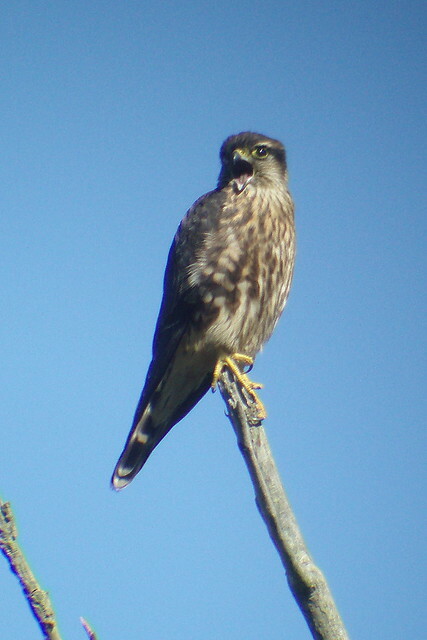 Merlin, Yellow Creek State Park, Indiana Co., PA, 9/17/2013, Marg Higbee , View Flickr page. 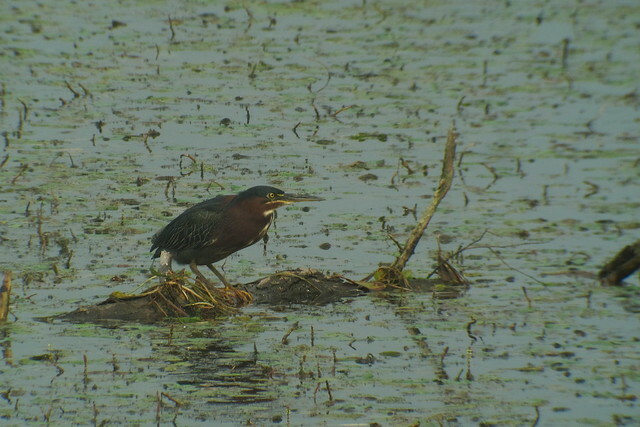 Green Heron, Yellow Creek State Park, 9/11/2013, Marg Higbee , View Flickr page. 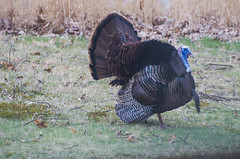 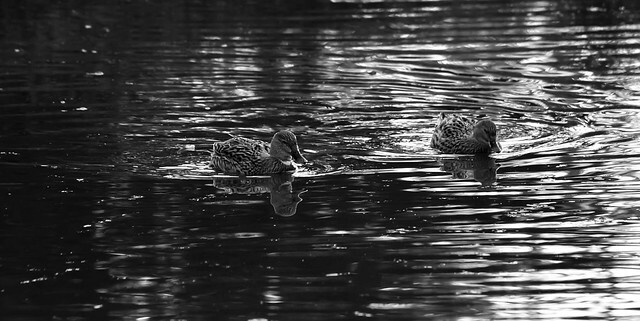 Family Duck, natanpierpaoli , View Flickr page. 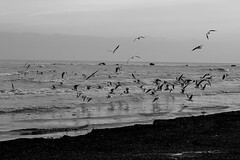 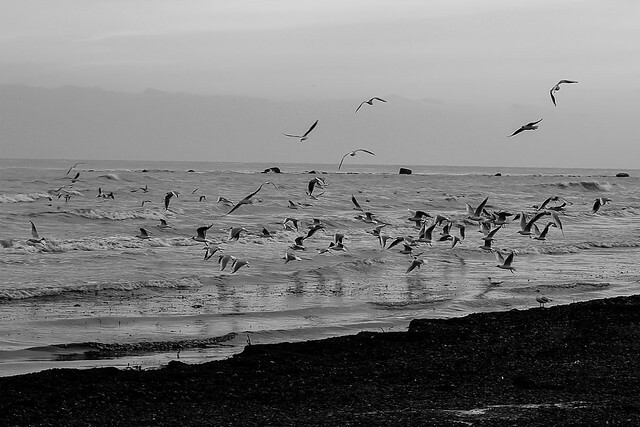 Liberté, natanpierpaoli , View Flickr page.